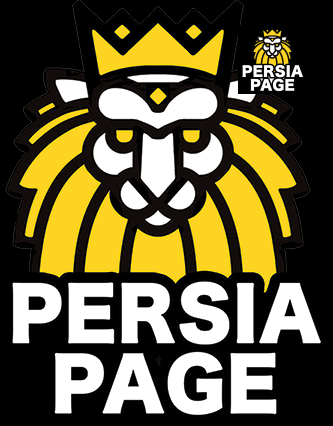 Become a Sponsor by Persian brands in Persia Page! Are you running a race for a cause, and you need an easy way to collect clients? Use our online sponsorship form for an effective way to collect new clients, create a sponsor list, and keep records on-hand for future use. Without our sponsors, there would be no fair or other events. We appreciate everyone who is willing to invest in our goal and help make them a success for all to enjoy. We want to give everyone a chance to participate so we have a sponsorship structure to fit just about anyone who wants to participate. We have several standard sponsorship packages, or we can mix and match to customize your package. Like to add some more tickets to your package? Need a little more recognition at plans? Let us know. 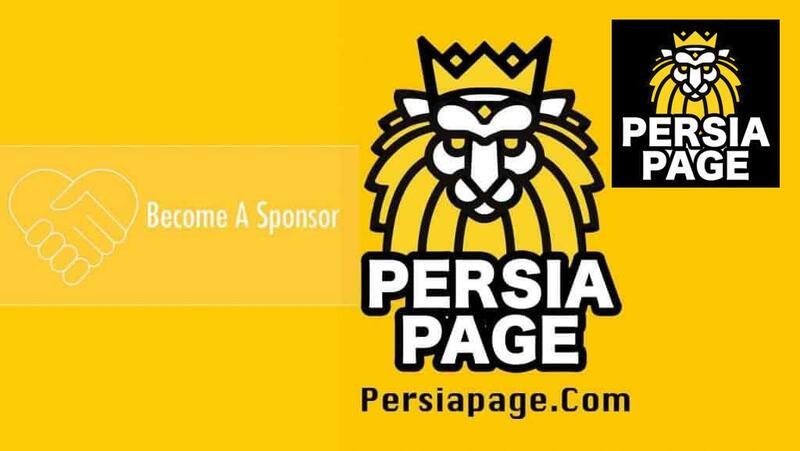 If you are interested in sponsoring, If you need any help or would like to customize your sponsorship, please email us and we will be glad to help. What’s in the Sponsorship Form? Launch this form as-is or customize it to your heart’s content!